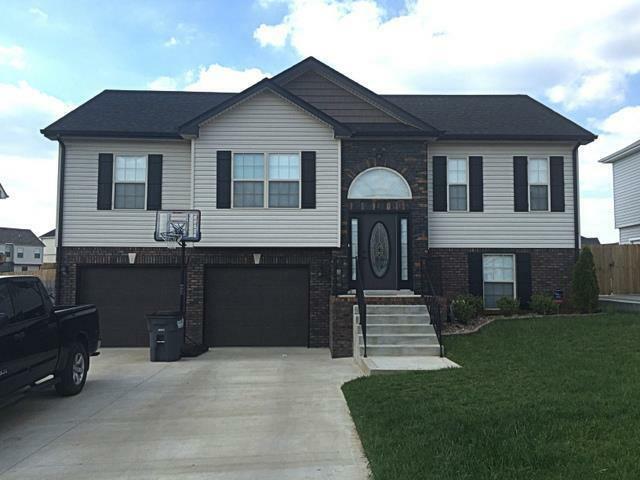 Spacious 4 bedroom home in new section of Autumn Creek. 3 full baths, large kitchen with stainless steel appliances and pantry. Master has full bath and walk in closet. Lower level features rec room and 4th bedroom and 3rd bath. Fully fenced yard.